At SURAN BUILT our knowledge extends beyond indoor living environments. From siding and exterior painting to outdoor kitchens and luxury patios, our team of craftsmen can handle any home project you’ve been dreaming of. 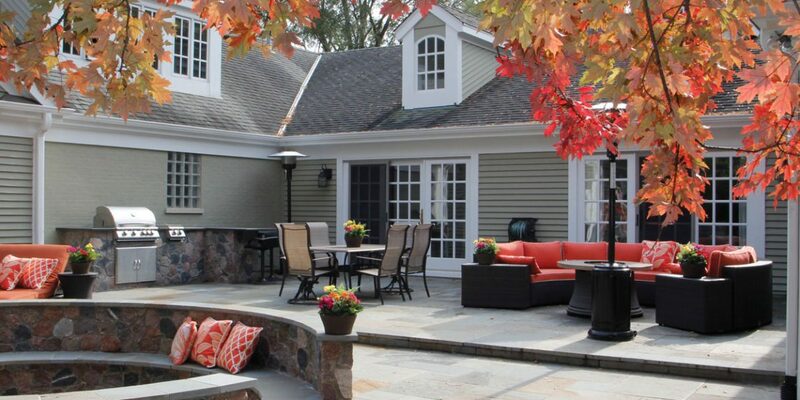 From masonry work to heating and lighting, our designers can help convert that grassy area in the yard into an outstanding, multi-season environment. Whether you’re adding a courtyard between a new home addition or upgrading an existing patio, we can help with door and window installations that integrate your new space into your existing floor plans.